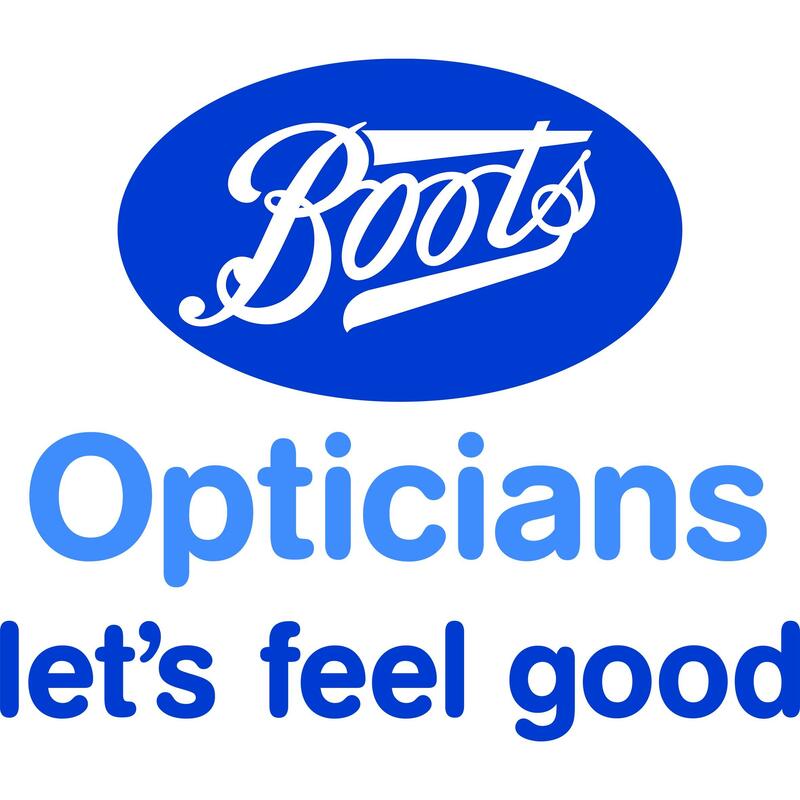 Boots Opticians, eye care center, listed under "Eye Care Centers" category, is located at 258 Radford Road Coventry West Midlands, CV6 3BU, United Kingdom and can be reached by (02476) 598233 phone number. Boots Opticians has currently 0 reviews. Browse all Eye Care Centers in Coventry West Midlands.